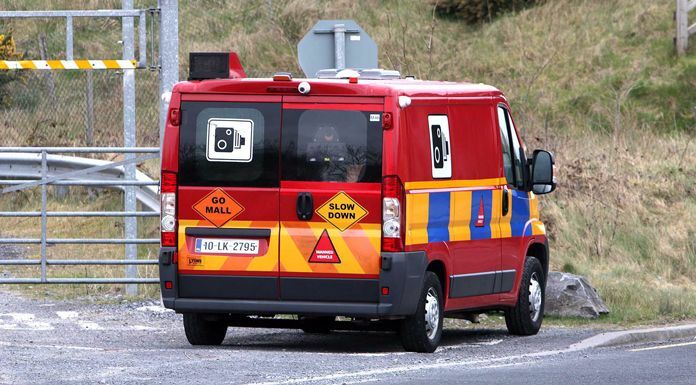 An Ennis Councillor has described as “appalling” the news that GoSafe speed van operators attended less than half of their Clare court dates last year. The no-shows have been put down to the fact that the operators cover large areas and court dates in different jurisdictions often clash, meaning that where the operator fails to show, the case can be struck out. Concern was raised by the local authority on two occasions last year, while Gardaí told the council that 2017 saw just 29 of 71 court dates result in attendance. However, it has been assured that GoSafe has liaised with the court service to address the issue and that this has already reduced lost court sessions. Ennis Fianna Fáil Councillor, and Barrister Clare Colleran Molloy has been telling Clare FM’s James Mulhall about her concerns.